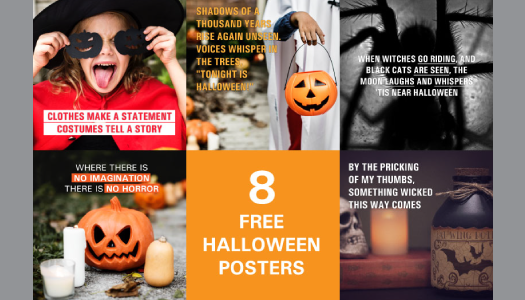 We have prepared a new collection of posters – this time devoted to Halloween, which you can use for your promotional activities. 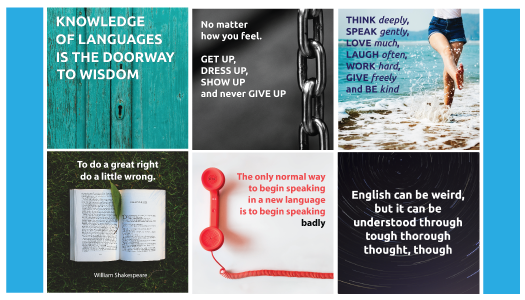 We have prepared seven inspirational posters about education and the English language. Now and then we receive questions from language schools about the best ways to introduce online technologies in their language business. 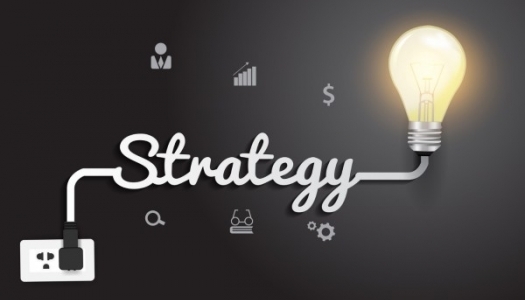 What’s the difference between CRM and LMS? Blended learning? Maybe it’s better to dive into online teaching via Skype? 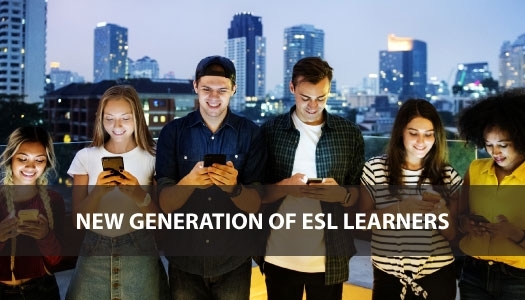 Offline language schools have neglected online learning for a long time. Some schools launched their CRM systems or toyed with Moodle and other formats. But the whole new generation of people has grown up – those who can’t imagine their life without online services and smartphones. 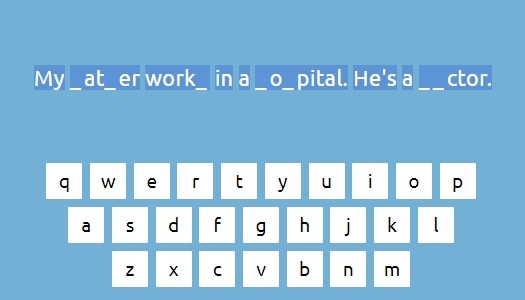 Let your students practise spelling through our new engaging activity!